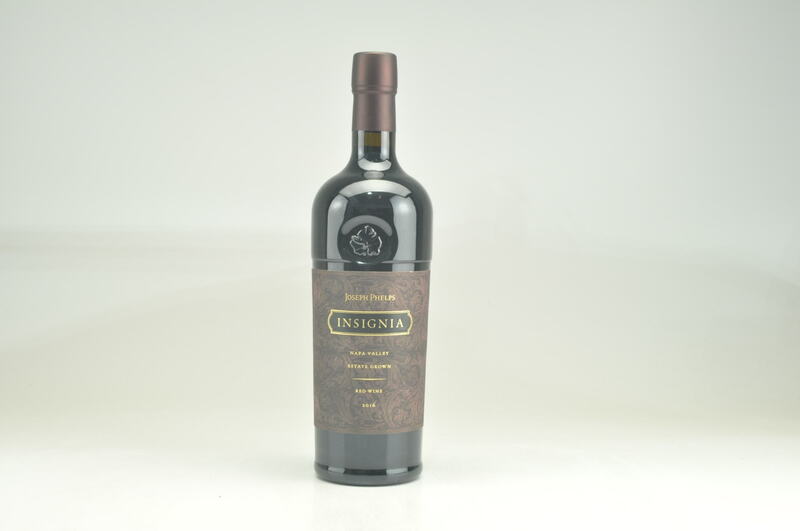 Composed of 87% Cabernet Sauvignon, 9% Petit Verdot, 2% Malbec and 2% Cabernet Franc coming from six vineyards and reared for 24 months in 100% new French oak, the 2014 Insignia Proprietary Red Wine has a deep garnet-purple color and nose of crushed blackberries and fresh blackcurrants with touches of cigar box, sandalwood, dried lavender, beef drippings and mocha plus a waft of wild thyme. 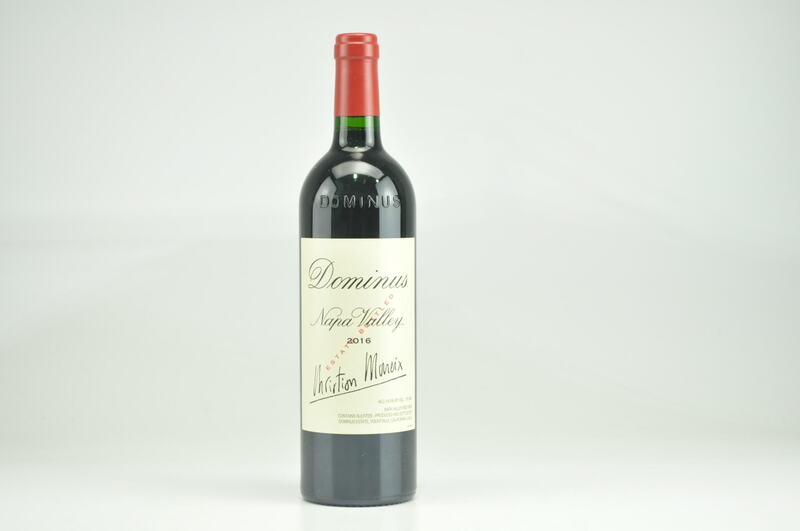 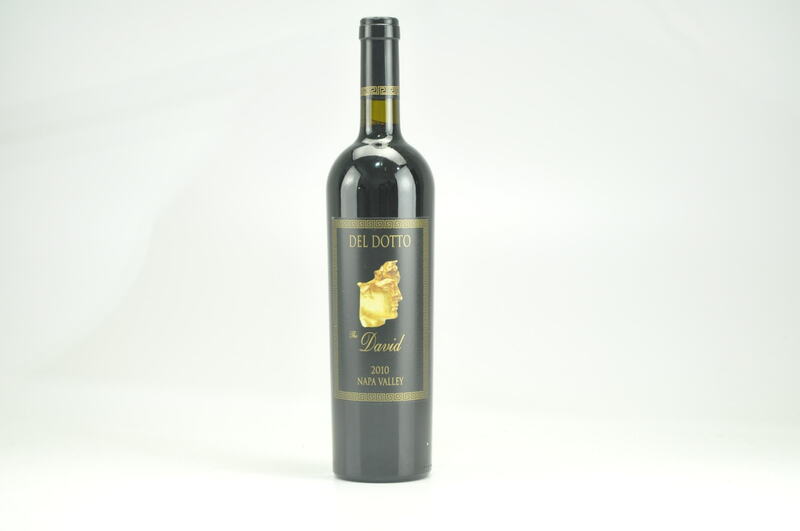 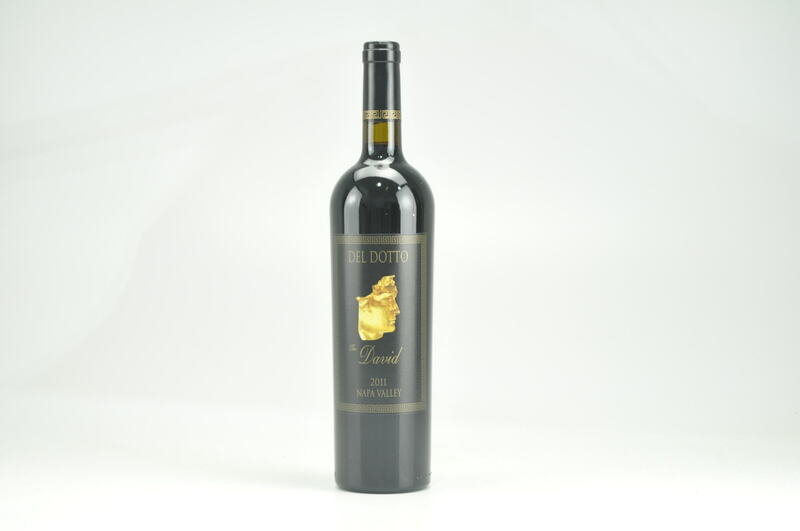 Medium to full-bodied and incredibly elegant and fine in the mouth, the lively fruit is well structured by grainy tannins and seamless acid, finishing long and earthy. 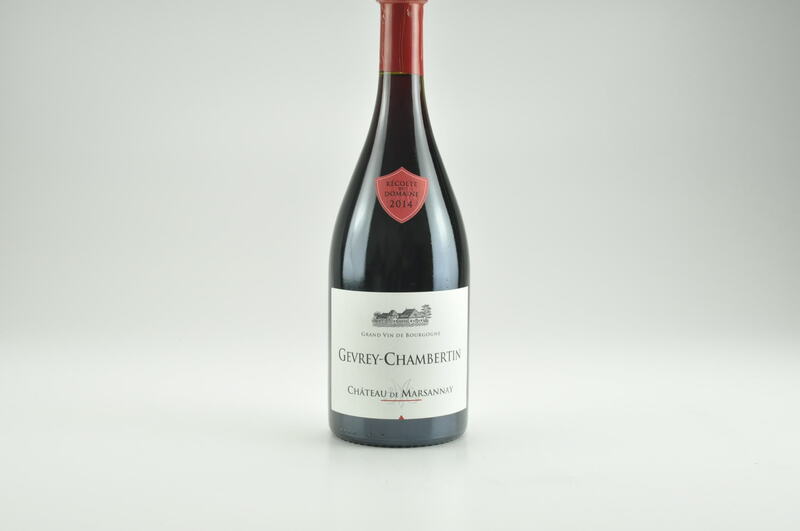 14,500 cases were made.